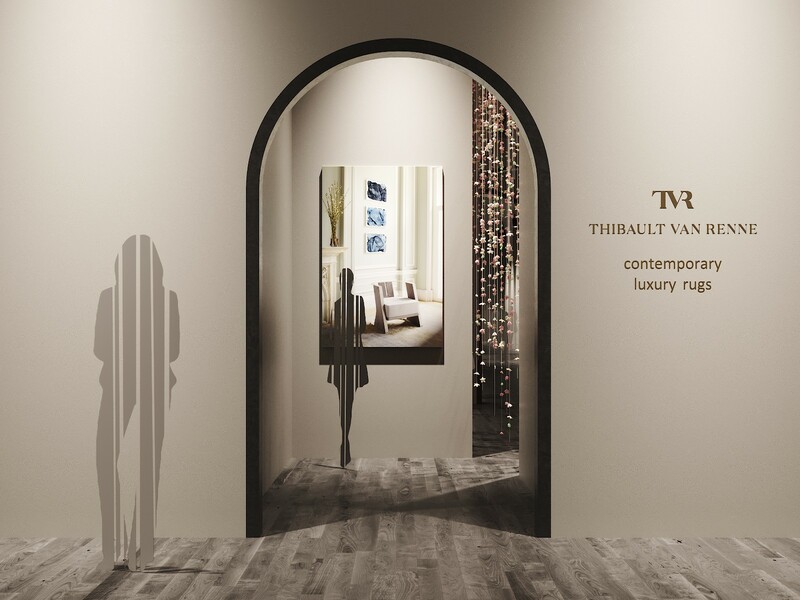 Thibault Van Renne, luxury rug label, and O&A London, a multinational brand for furniture, lighting, textile and wallpaper lines, will be presenting a collaborative stand at the 58th Annual show Salone del Mobile. 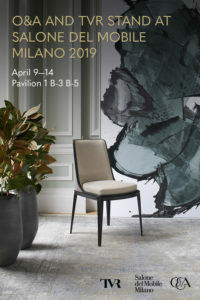 It is one of the world’s largest furniture fairs, that will be held in Milan, Italy from 9th to 14th of April 2019. 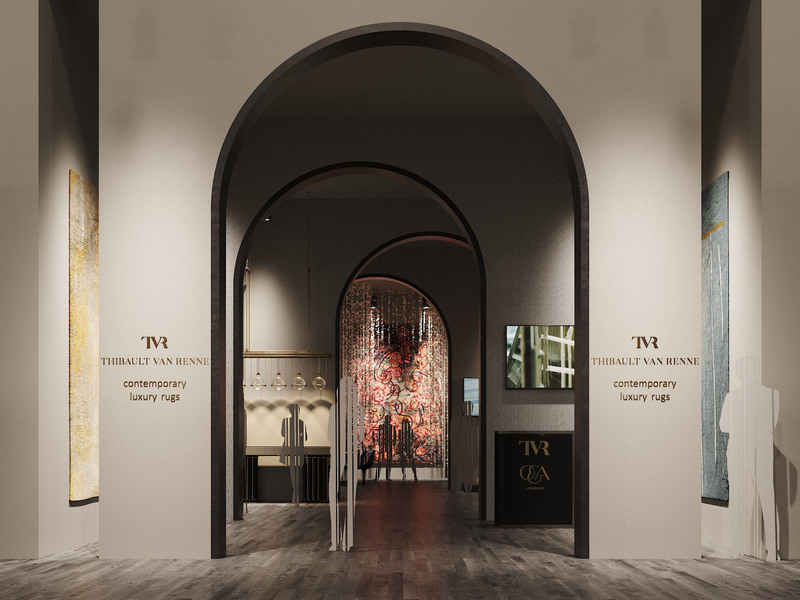 This exclusive stand was developed by the renowned duo of architect Oleg Klodt and designer Anna Agapova. 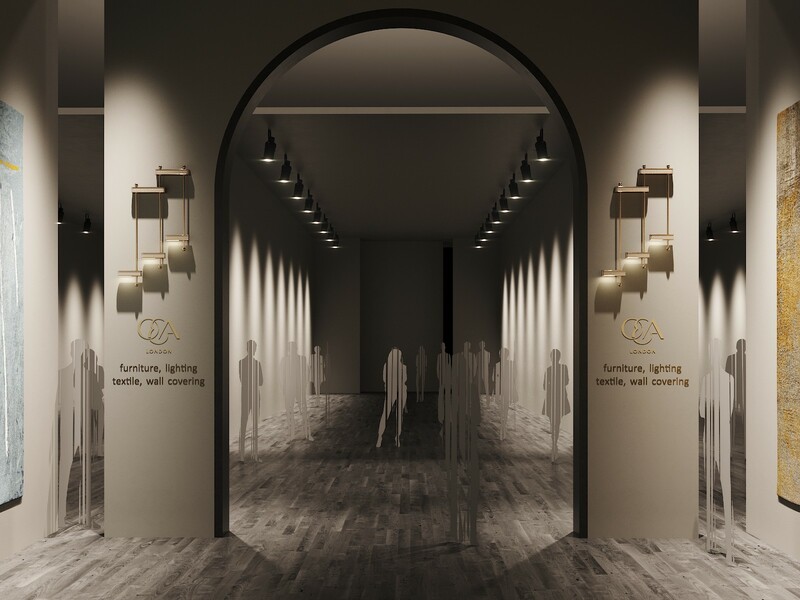 The designers who are well known for their experimental approach to the creation of conceptual projects by re-examining of the retail idea created the stand in the style of an art gallery. 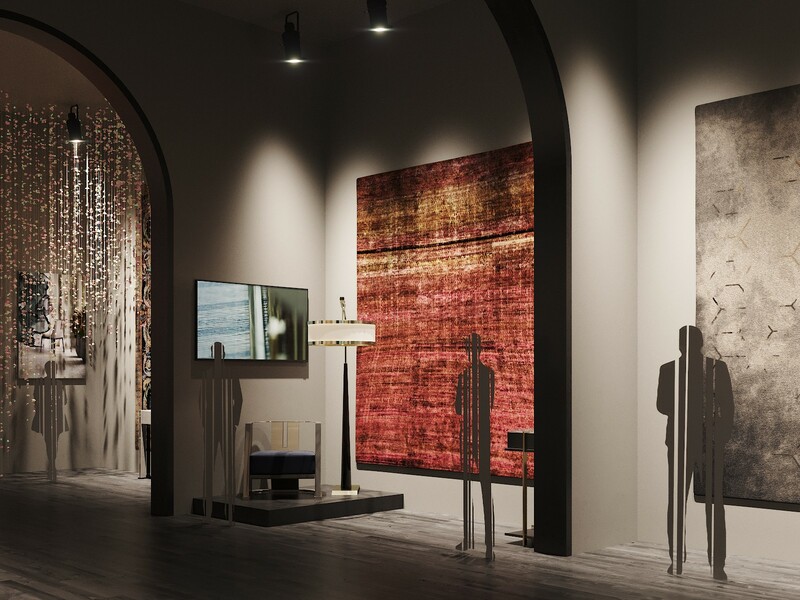 Visitors are invited to view the TVR rug collection as genuine pieces of art. The stand resembles a long asymmetrical arcade gallery with chambers. 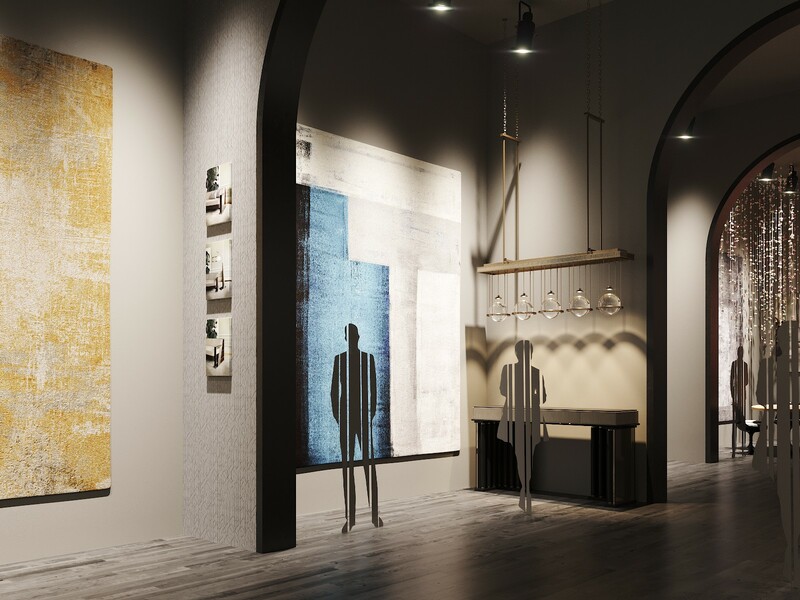 Going through the gallery one can enjoy the rugs displayed on both sides of the walls similar to the way paintings are in a museum. 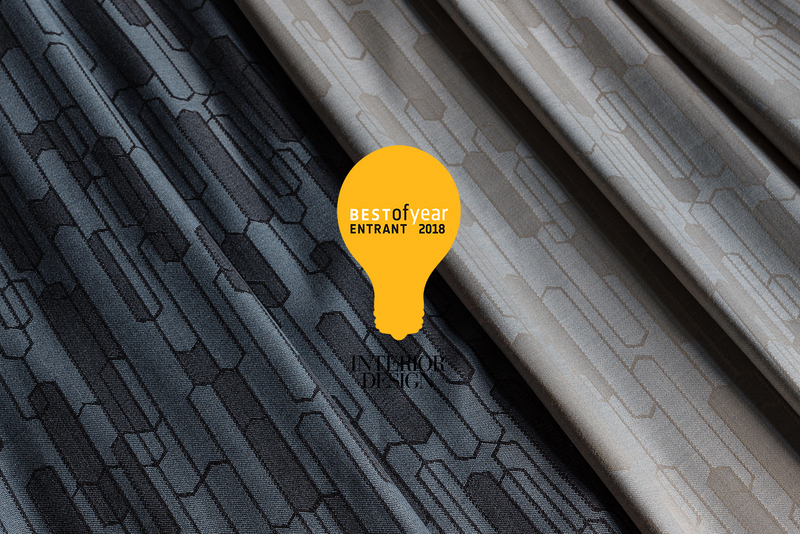 Each room has its own tone and style and represents deferent themes of the rugs. 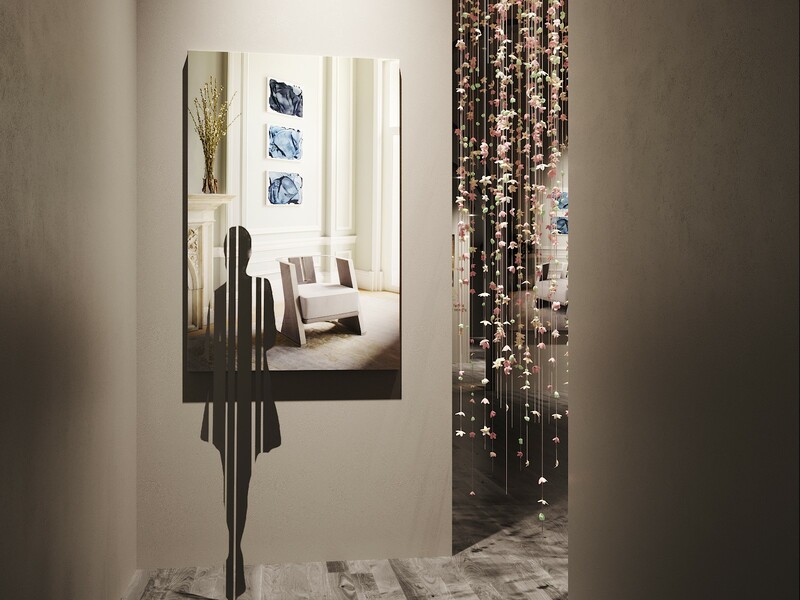 At the end of the pathway is the centre masterpiece — a handcrafted rug with an exceptional ornament. This is the place of contemplation. 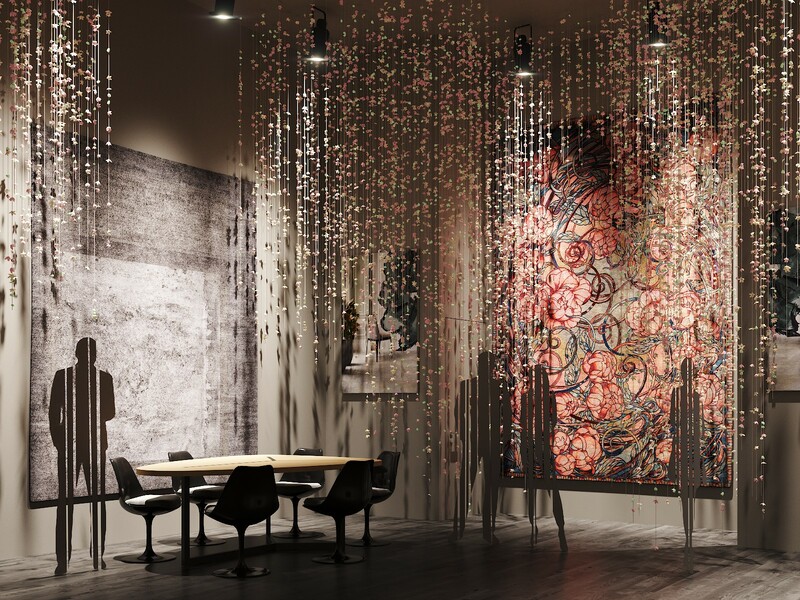 The highlight of this space is an elegant curtain made of delicate silk flowers — created by an English studio that has been producing the most delicate silk flowers by hand for over 25 years. 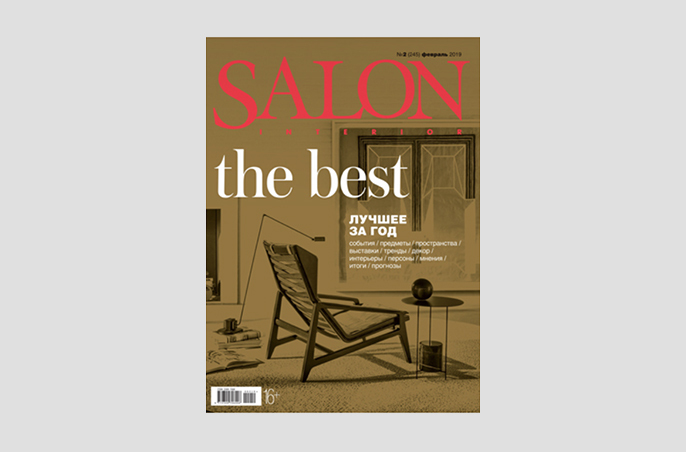 The London connoisseurs of haute design, Oleg and Anna, complemented the space using their own O&A London collection of furniture and light fittings. 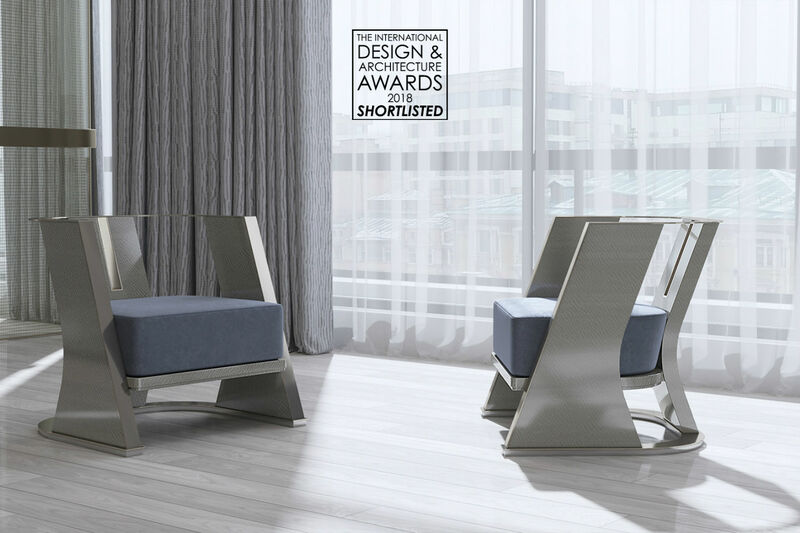 In the collection designers combined cultural traditions of different countries and eras while using ultra-modern materials and utilising the latest technology, making sure the areas are all infused with one another and intertwined. 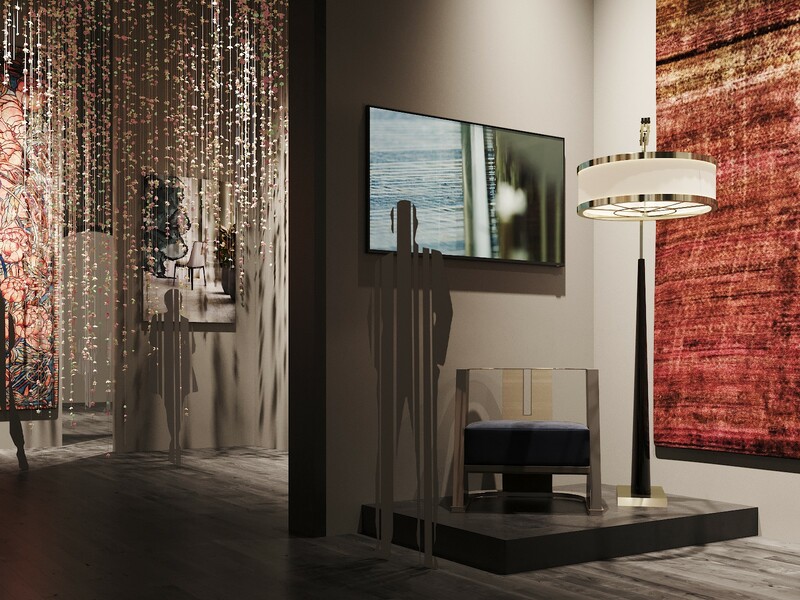 The luxurious O&A London lighting collection creates a unique atmosphere and makes carefully selected rugs to stand out while the furniture pieces demonstrate how collectable items can unite the space and play the role of the first violin in the interior, making it unique and timeless. 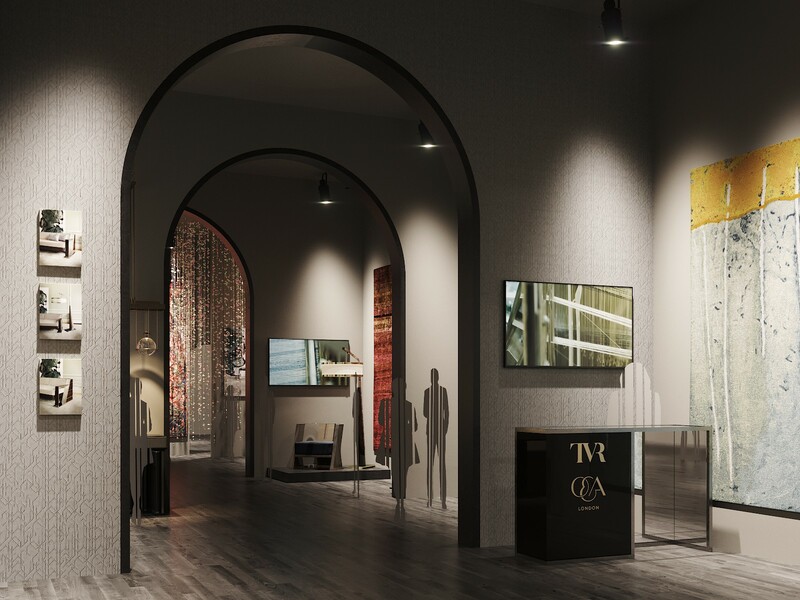 The stand reflects and reinforces the principles of the TVR and O&A brands and creates an immersive customer experience.